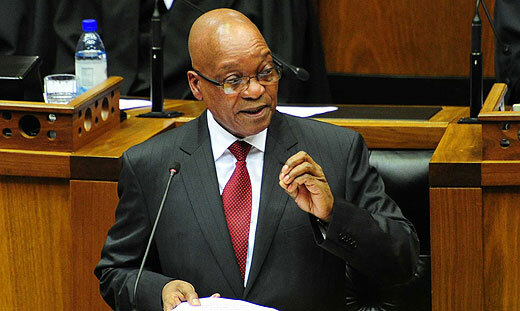 Live coverage of the opening of parliament and the Presidents State of the Nation Address. Watch as the President sets the agenda for the coming year. We follow the journey couples take before walking down the aisle. How will he or she propose? Brad is shocked to discover the dirty tactics Barker has used on Rajesh in the past. Ben breaks Charlie when he rejects all her hard work. Zukisa struggles between helping Lerato with the kiss-a-thon and upsetting her husband. The Key. Acclaimed drama starring Emmy nominated actress Kerry Washington as Olivia Pope, a fixer for the White House. In this episode, Olivia finds herself distracted by personal matters. Namhla is jealous when Mr Sokhulu bonds with a female colleague. Smanga feels like an outsider at home and at work. Tau tries to get Mam’Bhengu on his side. James unwittingly ruins things for Busi. Ndalamo tells Mulimisi what Mulimisi needs to do if he wants him to repent. Mankosi finally gets Thandaza to back off. But will it last? Moss agrees to Neli’s plan hoping to use it for his own benefit. Lindiwe does her best to forgive Ray. Sponono thinks she’s the master of it all at the salon but things take an ugly turn - Literally.